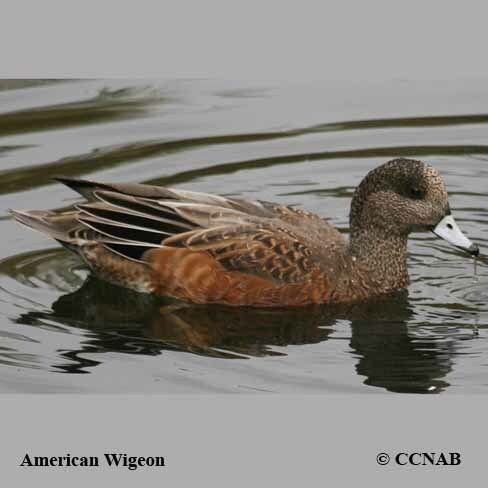 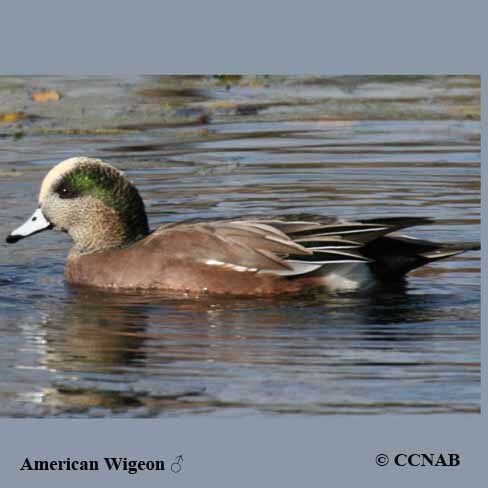 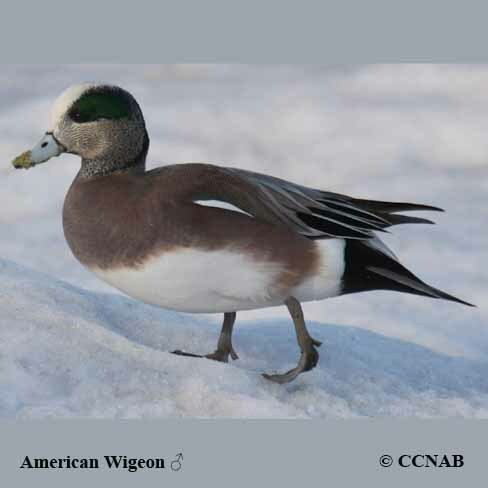 Distribution: The American Wigeon covers almost all of North America throughout the year. 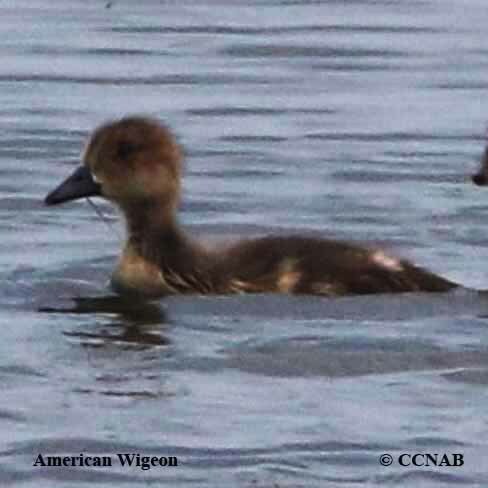 Seen from Newfoundland and Labrador through the lower half of Quebec and all of Ontario. 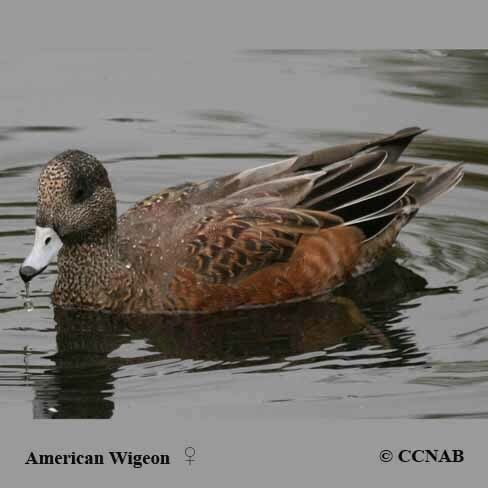 It is also seen across all the prairie provinces and most of the Northern Territories and the greater part of Alaska. 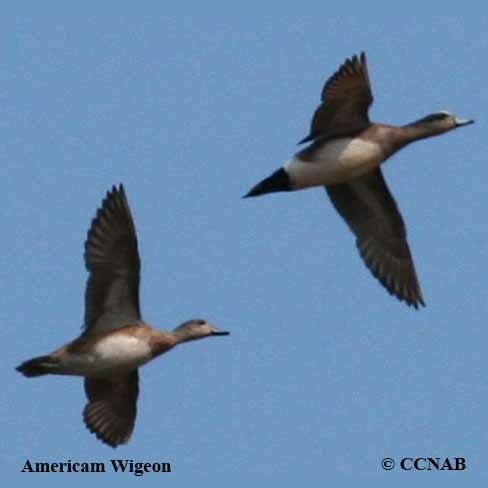 During the winter months these ducks are found in every state in the lower half of the US, Mexico and the Caribbean islands.